NO musical experience needed! 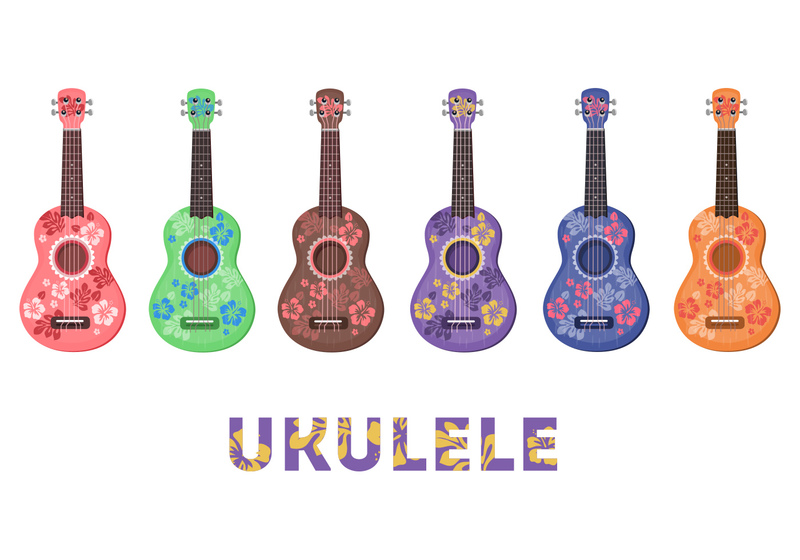 Learn how to play the ukulele from scratch! The center provides ukuleles for students to use in class and to practice. No Risk! Try it and see if you like it! After 3 classes, students will be able to play a few songs! Classes meet on April 9, 16, and 30th from 1:15 to 2:15 at the Center at Journey’s Way. Cost is only $54. Space is limited. Call to reserve your spot today! 215-487-1750 ext 1102.